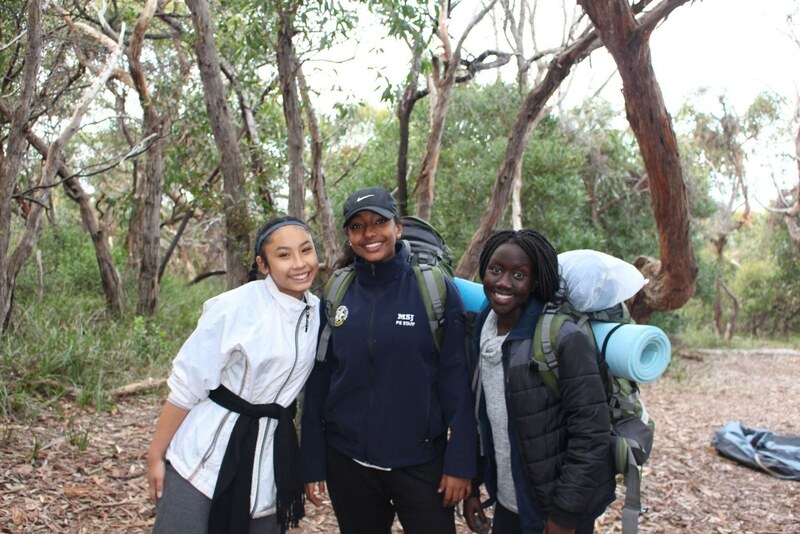 The Duke of Edinburgh Award encourages our students to set their own goals within a simple structure of Community Service, Physical Recreation, Skill and Adventurous Journey. There are three levels in the program: Bronze, Silver and Gold. A Residential Project is an additional element for the Gold Award. The aim of the Duke of Edinburgh Adventurous Journey is to stimulate a spirit of adventure and self-discovery whilst undertaking a journey in a group. The Adventurous Journey is all about getting out and going on an expedition or exploration in an unfamiliar and challenging environment, with a clear purpose. 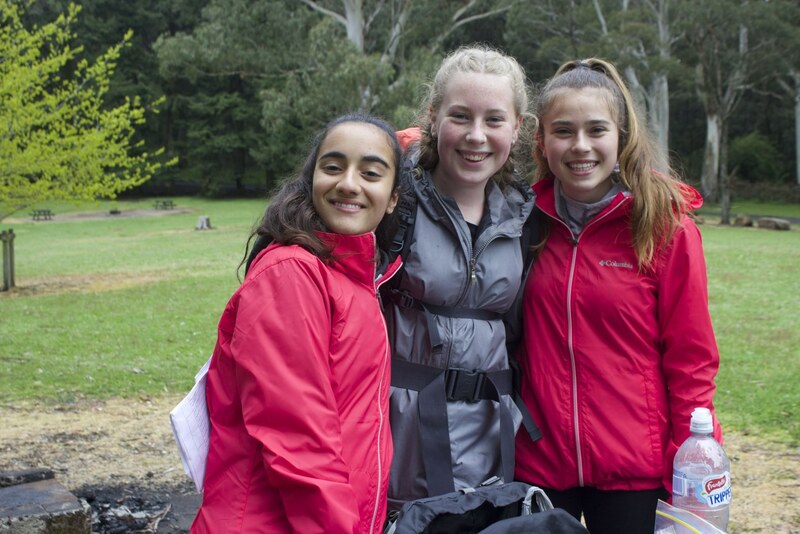 More than any other Section of The Duke of Ed, the Adventurous Journey is about teamwork and social connection with team members who will undertake the journey. At the heart of the Adventurous Journey is an opportunity for young women to engage in activities that require determination, physical effort, perseverance, problem-solving and co-operation. 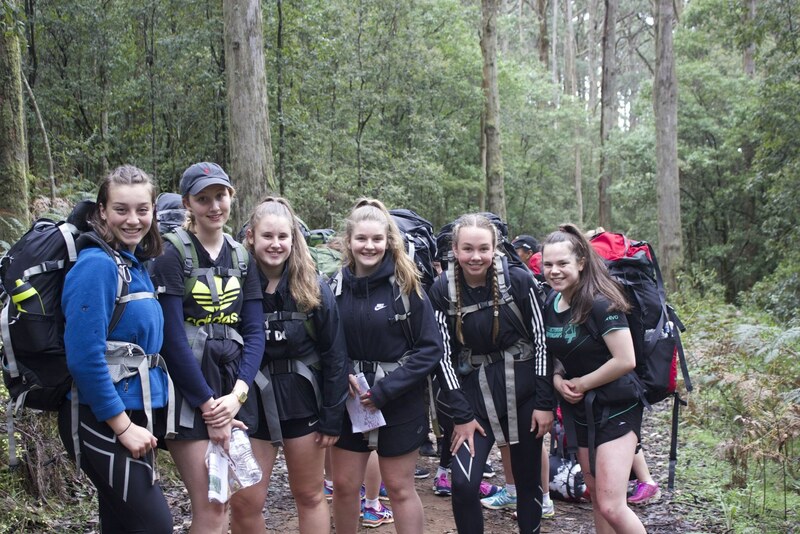 At Mount St. Joseph Girls’ College, the adventurous journey undertaken at the Silver levels provides the opportunity for three-day hikes to areas such as Wilsons Promontory, The Grampians and the Great Ocean Walk in the Otways. The program is run by the Duke of Edinburgh association with school-based assessors. One of the many benefits of completing the award is the possibility of early entry offers to programs at Latrobe University and the Australian Catholic University. These early entry offers can take the pressure off students as they approach their final exams. 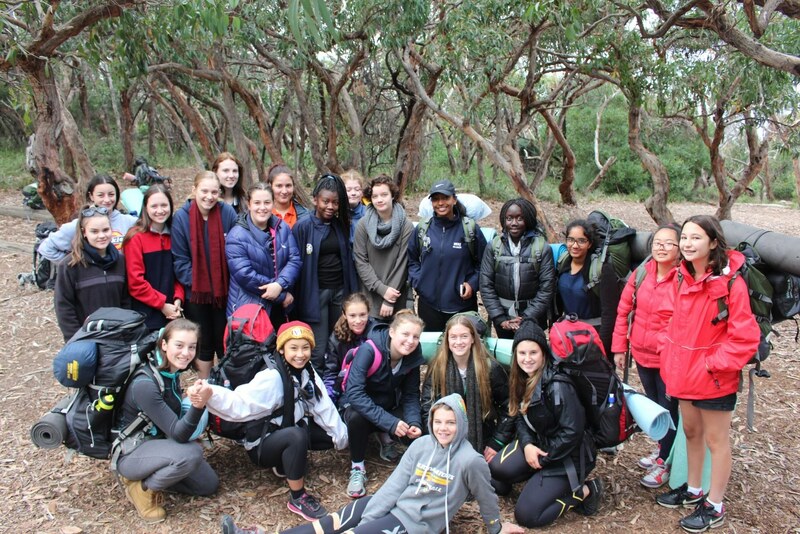 At Mount St. Joseph Girls’ College, Year 9 students have the opportunity to take on the Bronze Duke of Edinburgh award in the elective program. Students who wish to continue on with the Silver and Gold award can do so as an extra-curricular program. Please browse the Duke of Edinburgh website for more detailed information on the programs offered.